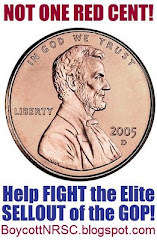 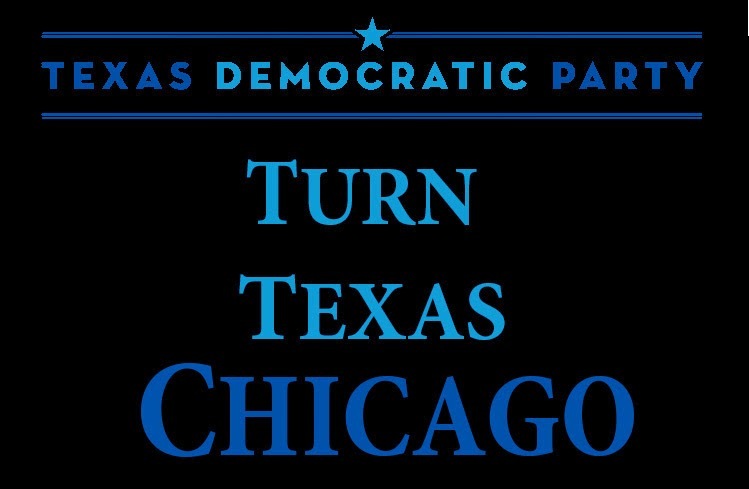 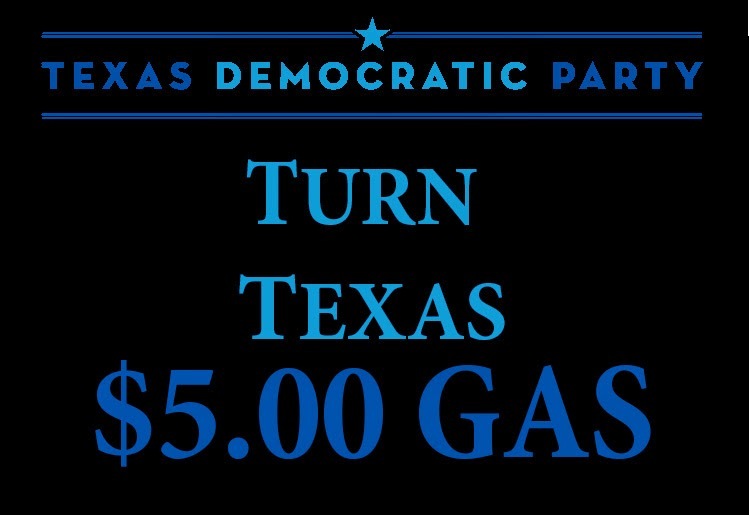 A NEEDED HELPING HAND FOR TEXAS DEMOCRATS! 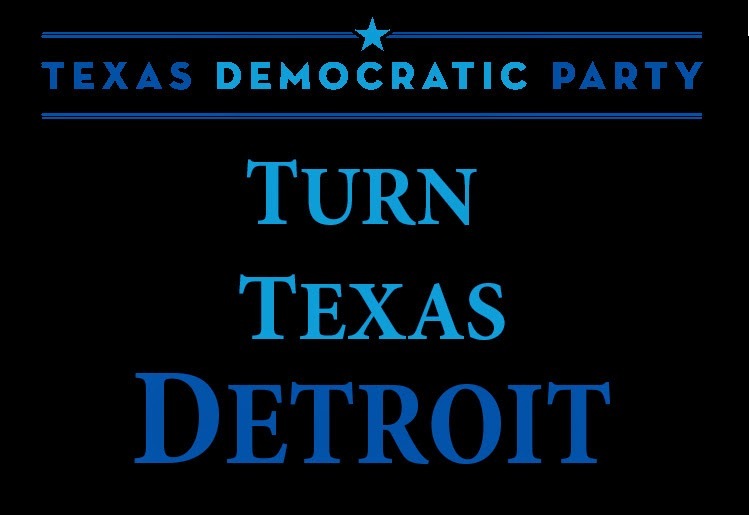 While I was at the Medina County Fair down here in Texas this weekend, I happened to pass the Texas Democrats' campaign booth, where bitter looking older folk were lecturing puzzled adolescents. 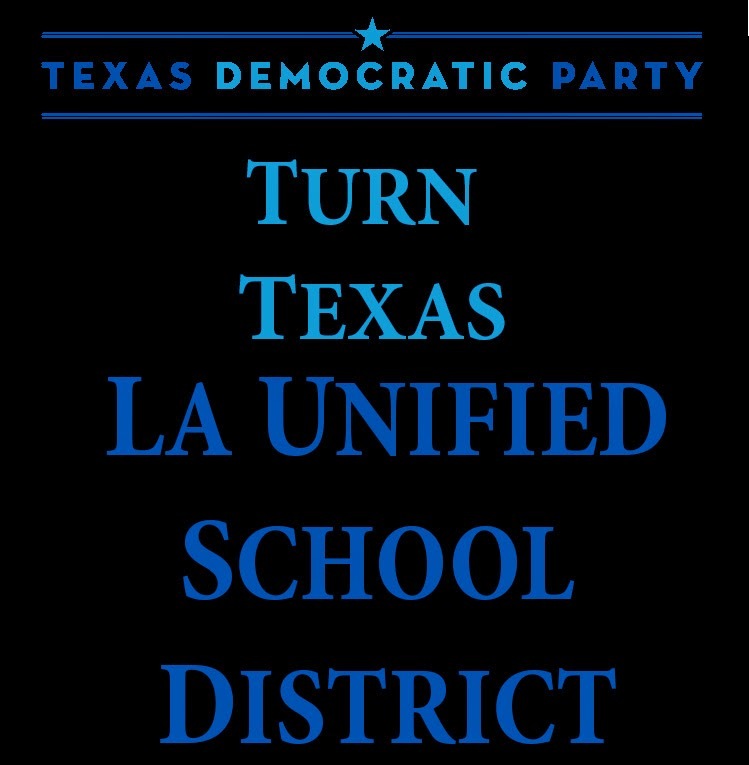 They have apparently adopted the slogans of Battleground Texas, the "grass roots" organizing movement that is campaigning for and funneling out of state money into campaigns like abortion diva Wendy Davis's, to save the womenfolk and children from being slung out of public school by their hair or something. 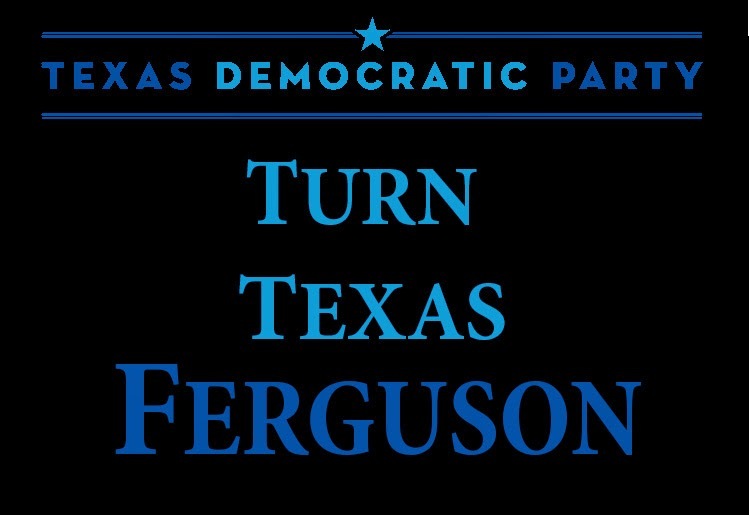 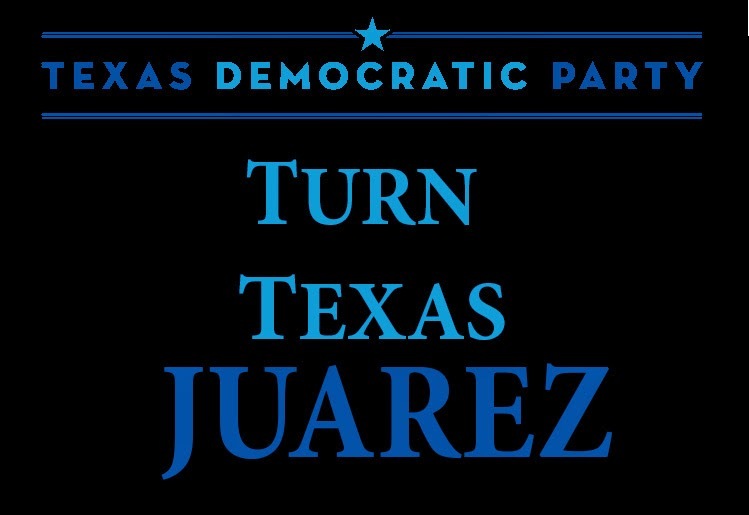 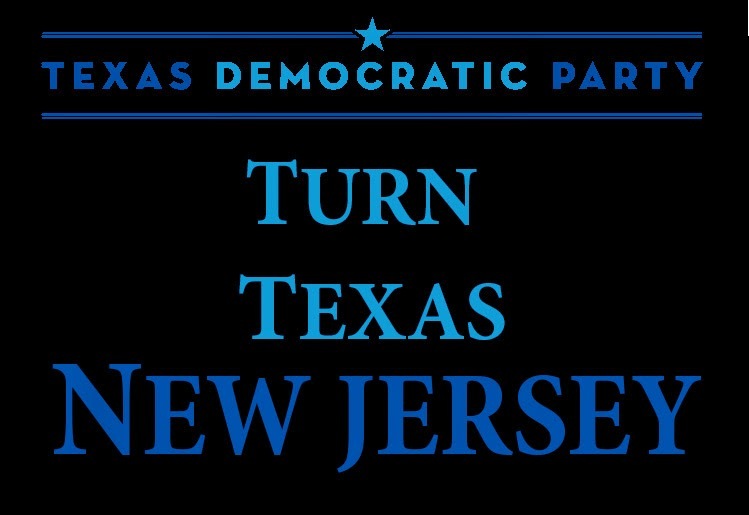 That slogan: "Turn Texas Blue." 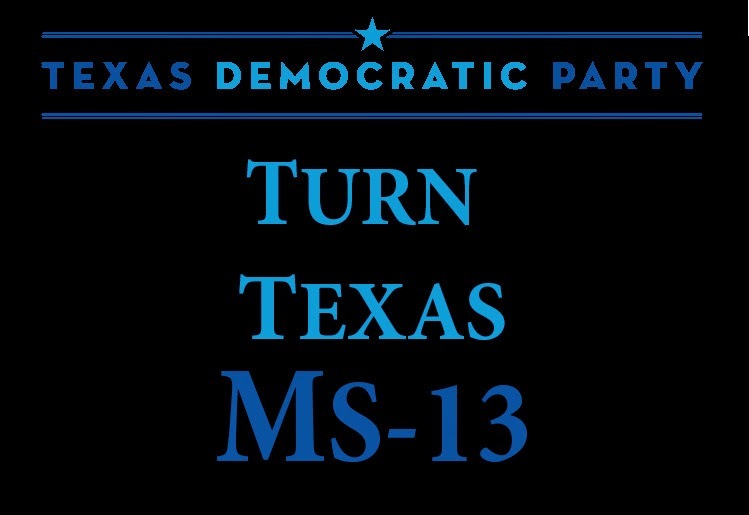 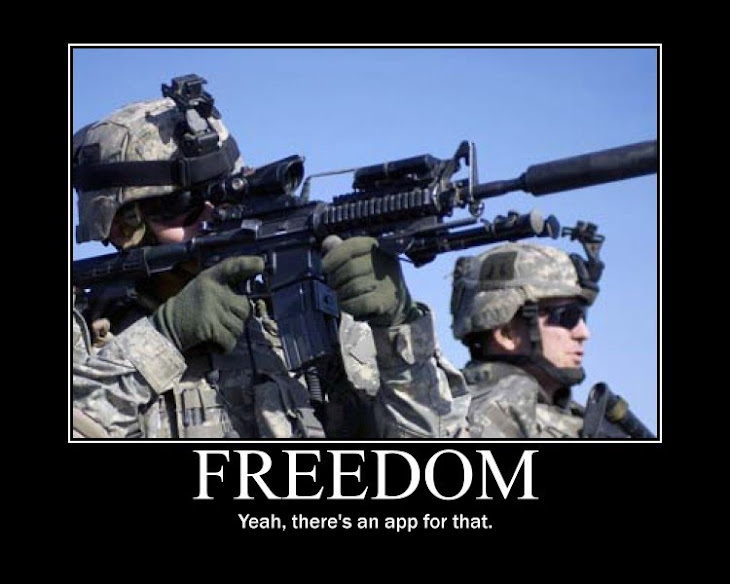 Well, the simple eloquence of that just won me over, and it got me to thinking, how else could we help these plucky underdogs and babykillers with their noble quest. 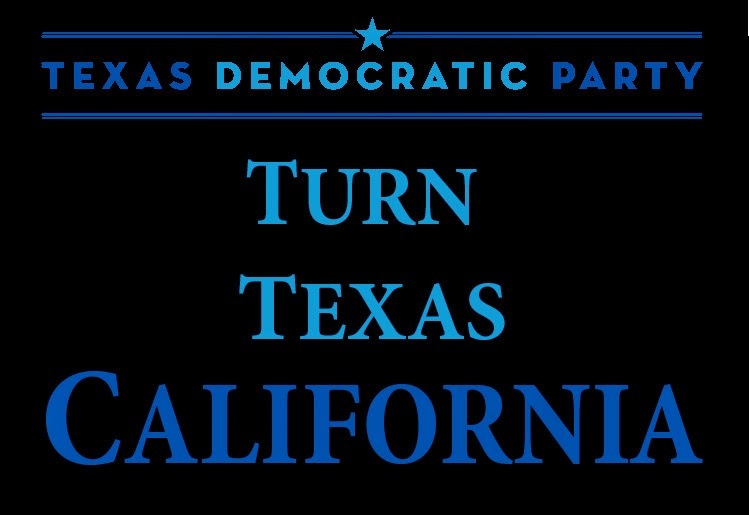 Our devoted readers are invited to add suggesttions in the comments as to what other things the Texas Democrats might turn Texas into (the first person who says "a newt" gets sent to the border to watch for incoming Priuses and Subarus with "Coexist" bumper stickers).